When summer comes, a variety of women shoes are on sale in big mall and women can select their favorite shoes with great pleasure. However, men often complain about not knowing what to wear on their feet in this hot weather. Absolutely it is different for men to choose summer sandal due to the kinds and numbers of men shoes are less rich than women shoes. 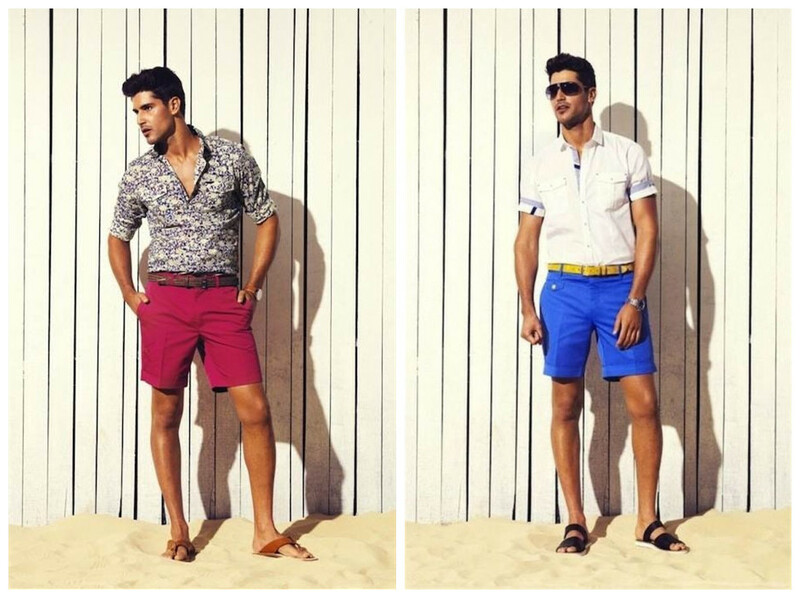 So, how can men select your summer shoes? Just follow me! 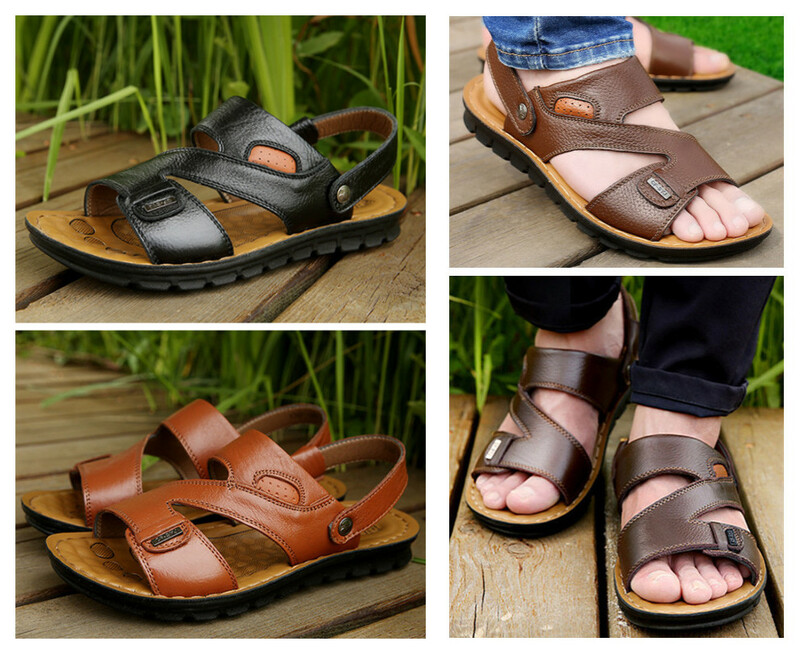 Today, I will introduce men’s leather sandals for your guys. Probably some men think summer sandals are not formal and manly, but I want to tell you that a lot of fashionable men all love these shoes. Do not judge these shoes by your prejudice. The type of men leather summer slipper own mature and manly style. In addition, they can match with your office design for their simple and comfortable style. They are also good partner for you to go outside or go to the beach. As far as the shoes’ comfort, they let your feet fingers expose in the sun and you can feel very cool and nice. 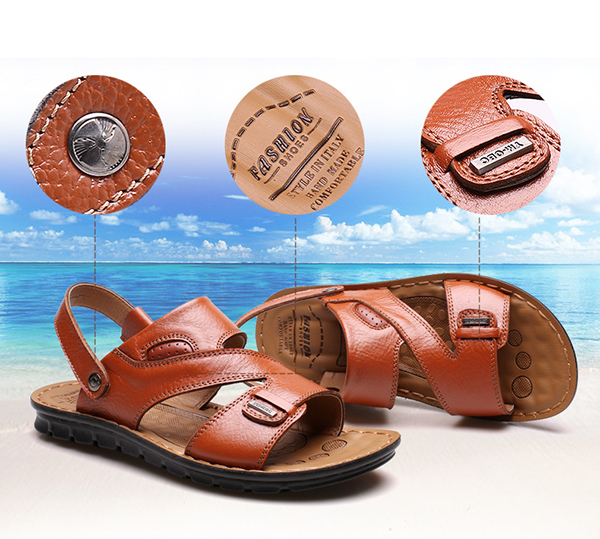 These kinds of summer sandals are made by good leather so when you wear them, your feet will get a feeling of soft and comfortable. Do not miss these cool shoes! I am sure they will surprise you.